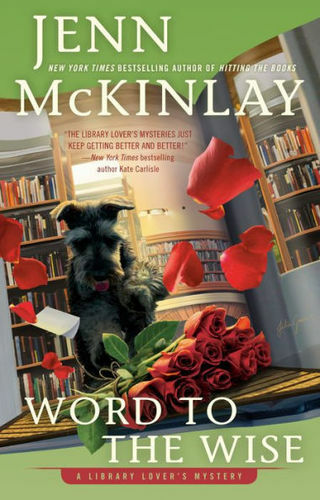 A romance bookstore in a small town in North Carolina brings together a wonderful and wacky cast of characters who help book lovers find their own happily ever afters. The second Joaquin Solis saw Savannah Wilson, he knew she was destined to be his wife. 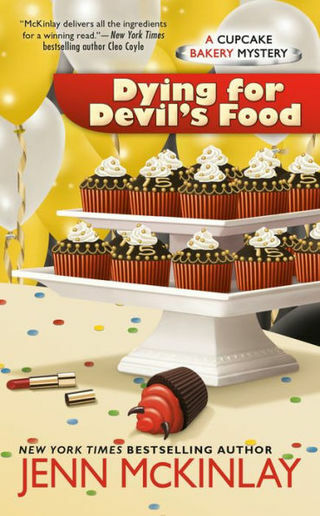 Unfortunately, Savannah's sights are set on a happily-ever-after of another kind: skewering the boss who got her fired. Until then, she won't act on the scorching sexual chemistry that is brewing between them, leaving Joaquin scrambling to find a way to capture her heart. 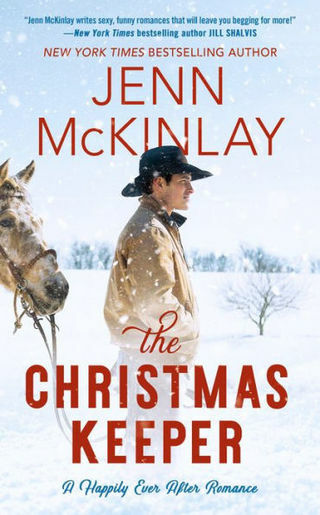 When the opportunity arises to use his ranch to boost Savannah's publicity career, Joaquin doesn't hesitate to invite her into his world at Shadow Pines and woo her with all of his Christmas loving mojo. It's a gamble since the holidays aren't really Savannah's thing and helping her might also mean losing her as she plans to shake the dust off of their quaint town in North Carolina and head back to New York City the first chance she gets.